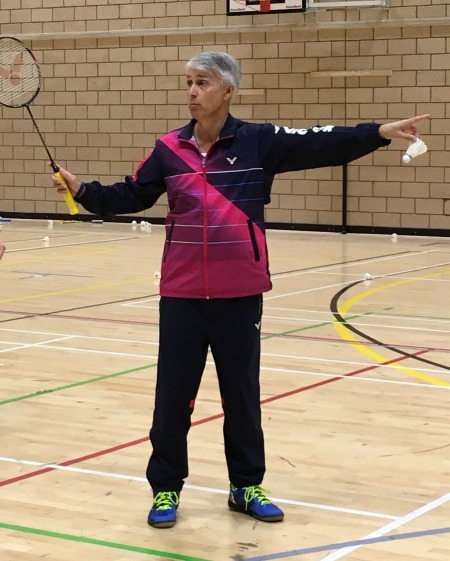 What do you buy the badminton player who seems to have everything? 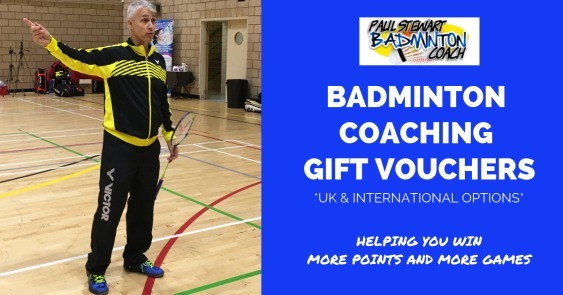 And yet, they love their badminton so you are trying to find that special gift you know will mean a lot to them. 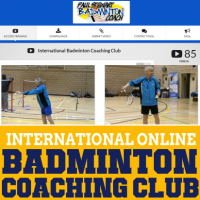 – One of my UK Badminton Residential Weekends. You will be issued with a personalised voucher, complete with a special message by email as a printable PDF. For more information, including full pricing and ‘how to buy’ please click here.